Sign-up and receive Property Email Alerts of Commercial New Developments in Parklands, Nairobi. Diamond Plaza Shopping Complex has been designed with the vision that a successful lifestyle center must be a pleasurable experience for both the occupants and their customers. Its international standards and ambience, combined with a pool of elegant retail outlets; sprawling corridors, world class recreation, exclusive coffee shops and more, offer a wide range of shopping and leisure activities. 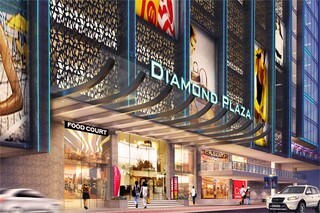 Diamond Plaza Shopping Complex is one of the best places to work, to conduct business, recreation & eating. 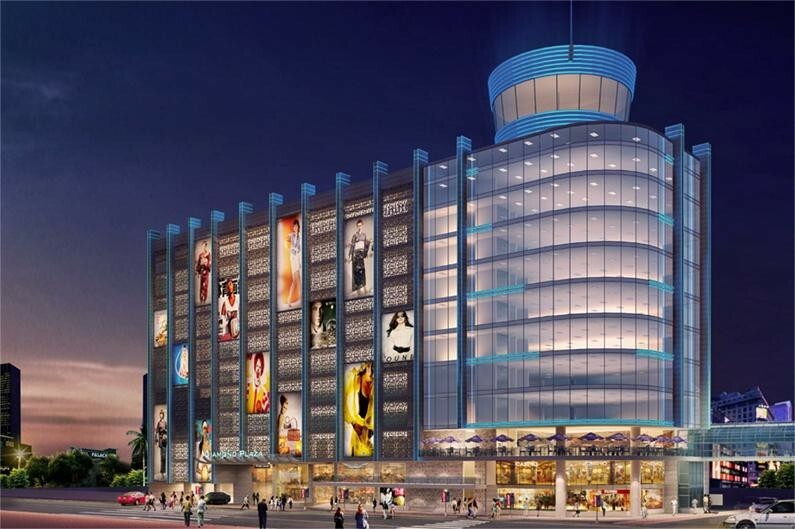 It will be a world class mall providing a pleasurable experience and value to all. At Diamond Plaza Shopping Complex, it's all about location. Besides catering to the affluent neighborhoods, it is very close to major roadways making it accessible to other nearby residents and commercial establishments too. Well connected with the latest fibre-optic high-speed internet cabling. Intelligent design ensure that each unit is fully equipped for water access, digital television and telephone, and individually metered electricity. Fully backed-up by a stand-by generator coupled to a voltage stabilizer for constant uninterrupted healthy supply of power. Leisure and recreation area proposed on the top floor - Gym, Swimming pool, Squash Courts, Indoor Football facilities and multi-screen cinemas.